Shammy Shine Car Washes enjoys a great business relationship with fleet operators. 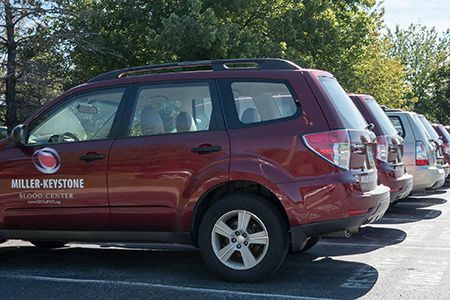 Police departments, municipalities, retailers, wholesalers and other fleet operators turn to Shammy Shine for consistently reliable service and value. There are many payment options and Shammy Shine welcomes inquiries from fleet operators across our service area. 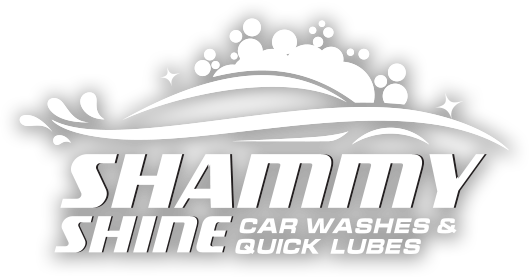 If you are not already a fleet customer please contact Tammy D. @ 908-996-2177 or email:tdesimone@shammyshine.com to initiate an account. At Shammy Shine, We're Good to the Finish!